What is Isis? Who Runs Isis? What is the Secret Behind Isis Success? As Western Nations meet in Paris to develop strategies to combat Isis, we take a look at the organization and its leader. 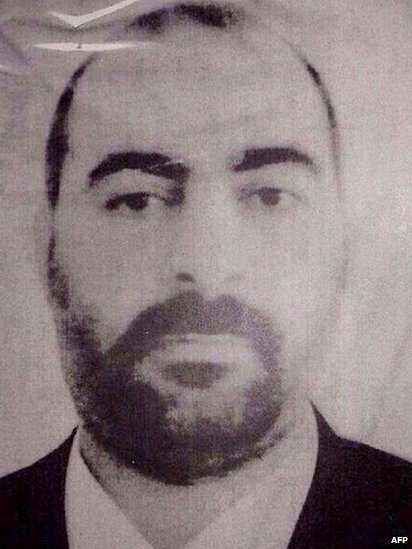 Isis is a Jihadist Terrorist group led by Abu Bakr al-Baghdadi. He is a battlefield commander. A tactician who captures oil fields and banks in areas he over runs. Instead of burning the oil fields he keeps them pumping and sells the oil. Isis pulls in over a million dollars a day from oil and extortion. They have more sophisticated weapons than the soldiers of the nations they are attacking. Unlike other terror groups Isis has over 1,000 members from Western nations. They can easily slip back into any western nation without their passports being checked and carry out terrorist acts within any western nation. Isis goal is to set up an Islamic State that encompasses Iraq, Syria and Turkey. An Isis annual report issued in June 2014 lists the # of assassinations, suicide bombings and knifings. In July 2014 they ordered women aged 11 to 46 in Mosul, Iraq, to undergo female genital mutilation. In August they trapped thousands of Kurdish families on a Mountaintop. As Isis lye in Siege, the Kurds pleaded for food. The International community air dropped food. As Kurds slipped away, U.S. Air Force Bombed Isis positions along the mountain. To retaliate Isis sent out a video showing the Beheading of American Journalist James Foley. They offered to spare his life in exchange for $132 Million. They have more Western Prisoners they plan on executing. Until the world unites to end Isis They will continue to be successful. They continue to impose,not Islamic Law but Insanity Law upon those unfortunate enough to be anywhere they control.